In person - return the repeat order slip from a previous prescription with the required items clearly marked. By post – return the repeat order slip from a previous prescription with the required items clearly marked. Online – via the link at the top of this page. New users need to register – please see reception for details. Requests for non-repeat items cannot be made via this route. Please request these items either in person or by phone. We are a dispensing practice and your medication can usually be supplied at the surgery after an appointment. We have an additional collection point at Staxton (see the dispenser for details). If you run out of medication over the weekend or Bank Holiday then you can contact the out-of-hours team using the surgery switchboard number to arrange a prescription. 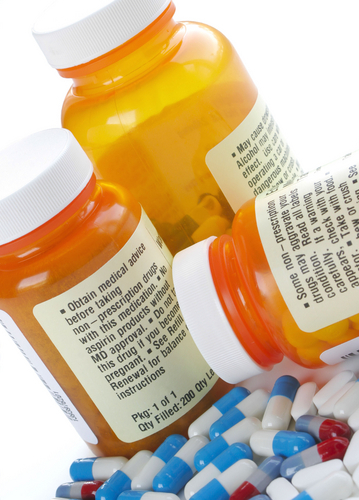 If you normally have your medication dispensed by the surgery, we can deliver it for you free of charge. Medication will need to be ordered at least 48 hours in advance, and colostomy products and dressings will need to be ordered 3 days in advance in order to take advantage of this service. The delivery days are Tuesday, Wednesday and Thursday. Please ask at the dispensary for more details.